Forget square cushions; it’s all about the egg shape! Perfect for adding a hint of spring to your decor this season. I love this design because it is subtle for Easter to spring. 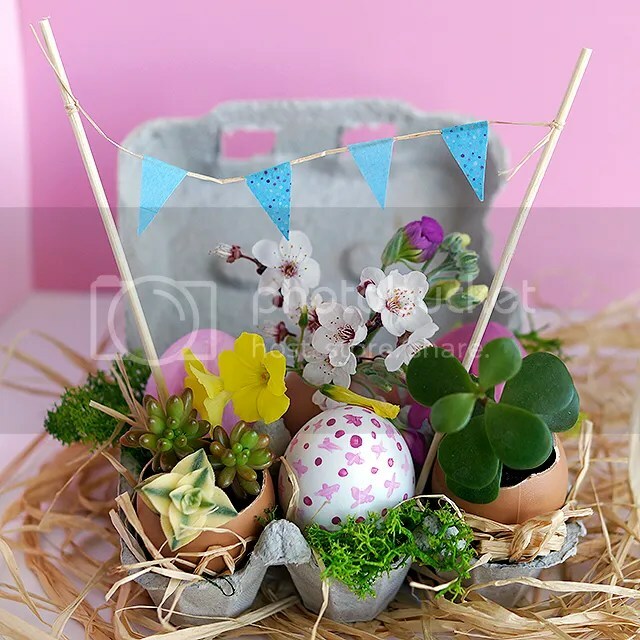 How to make mini Spring Easter garden using a recycled Egg carton and small eggs. These make cute additions to Easter baskets or use them as Easter centrepieces. Learn how to make them here. 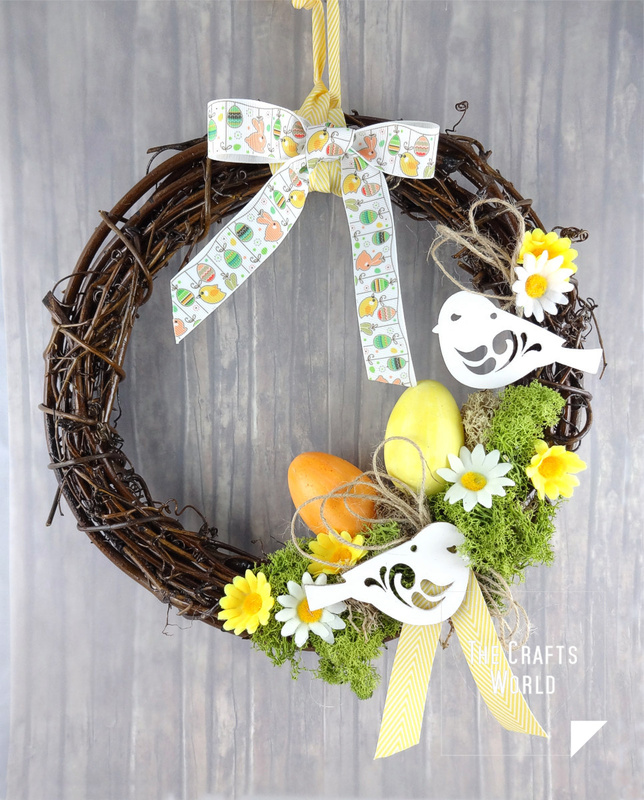 This bright and colourful Easter Egg garland is super easy to make and can dress up any mantle or bannister. The decoration is perfect for Springtime Gatherings and home decor. 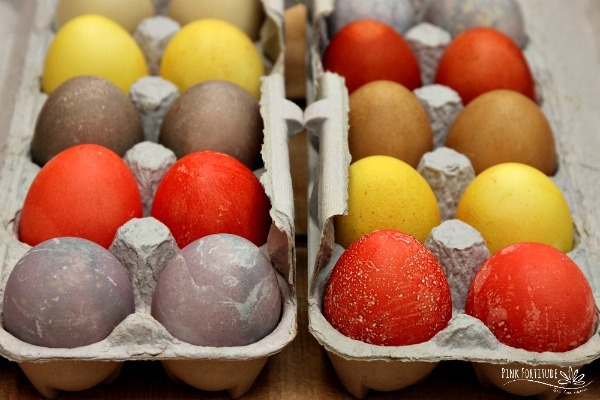 This Easter tutorial uses cheap plastic dollar store eggs.